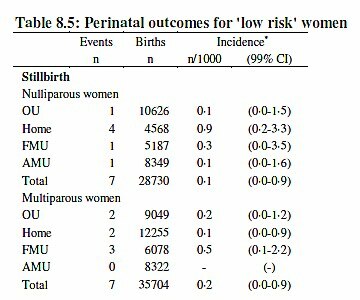 The largest, most comprehensive study ever done of homebirth has released its results and there’s nothing left to argue about: homebirth increases the risk of perinatal death. The Birthplace Study, a large multi-year study, was designed to address the safety of place of birth by controlling for the many factors that had not been handled properly in other studies. 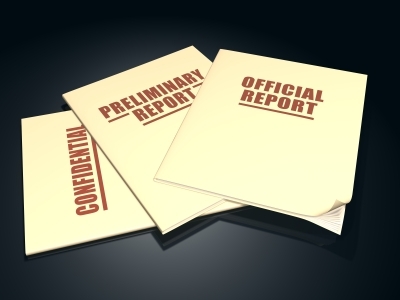 The study looked at intended place of birth to rule out improperly assigning transferred patients to the hospital group, and included only the lowest possible risk women. The study was conducted by The National Perinatal Epidemiology Unit in the United Kingdom. The authors found that homebirth increases the risk of death, brain damage and serious neonatal injury. … [T]here was a significant excess of the primary outcome in births planned at home compared with those planned in obstetric units in the restricted group of women without complicating conditions at the start of care in labour. 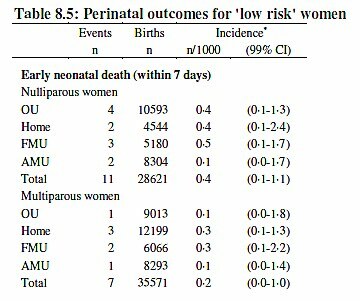 In the subgroup analysis stratified by parity, there was an increased incidence of the primary outcome for nulliparous women in the planned home birth group (weighted incidence 9.3 per 1000 births, 95% confidence interval 6.5 to 13.1) compared with the obstetric unit group (weighted incidence 5.3, 3.9 to 7.3). In other words, the risk of death and serious injury was approximately double in the homebirth group and that increase was seen mainly among first time mothers.